Home / Blog / Skating Through Traffic. 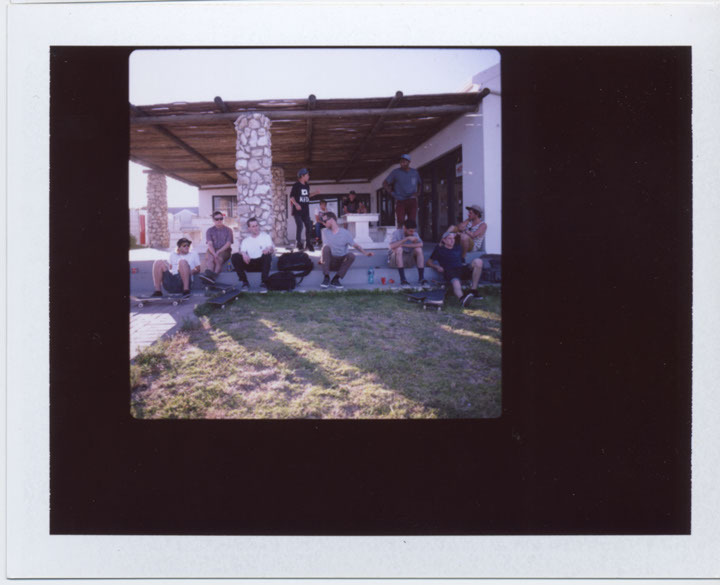 Our good friend and fellow shop rider, Loucas Polydorou took some pretty rad polaroids of the Baseline family on our year end party. Go check out his tumblr for the rest of the polaroids and a bunch of other rad photos. 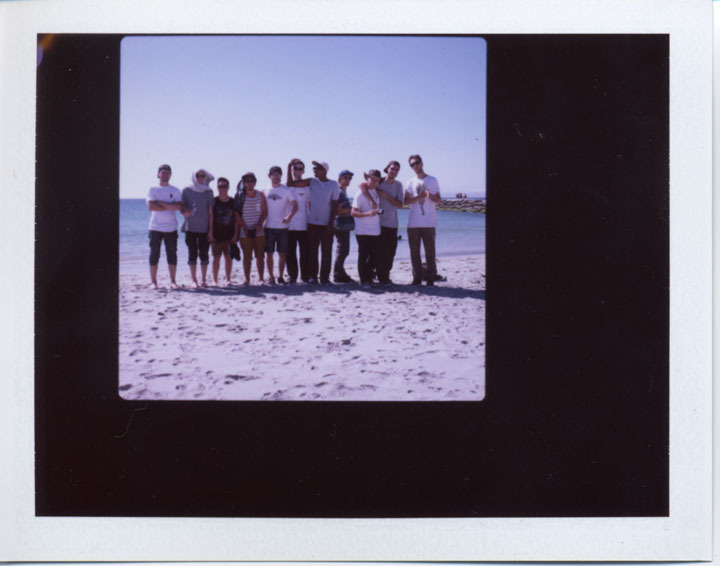 Keep and eye out for the next AV and Session for more evidence about our little weekend away in Langebaan.